and anything else you could ever need to help commemorate your events. Choose from our wide variety of designs or create your own. We offer awards for all levels and ages from little league to the majors. Whether you need a finalist, championship or simple participant awards Wilson Trophy can meet all of your baseball trophy needs. 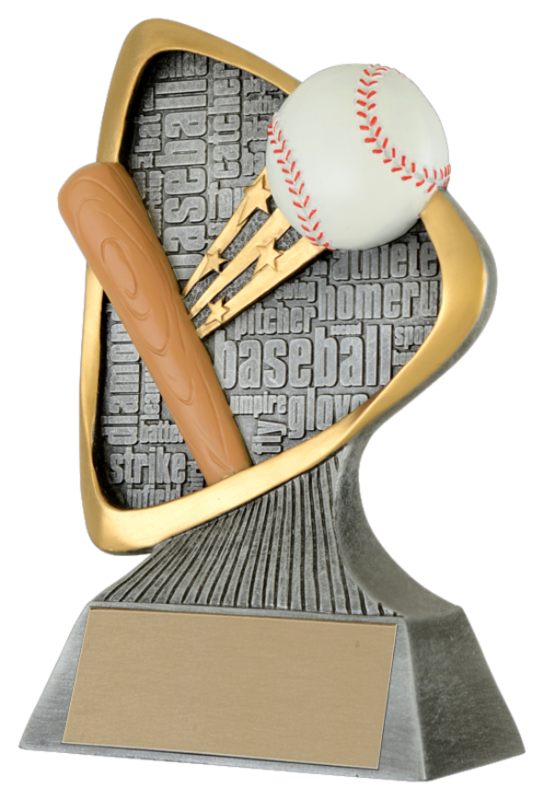 A customized baseball trophy or medal can give your event its own unique identity and look. It can also make it more memorable for everyone involved. Help brand your event with your own trophies built exactly to your designs. We offer affordable pricing to meet all of your needs for less. Bundle your baseball trophies to receive reduced rates and get more for your dollar. We pride ourselves on our strong customer service. 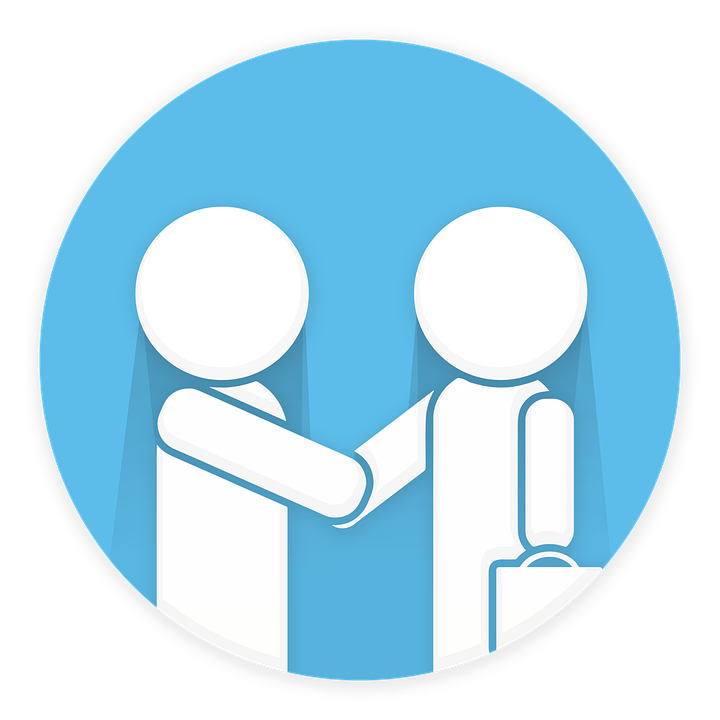 You will receive the same quality service and attention to detail regardless of the size of your order. We know you love the game so we make it as easy for you to order and get exactly what you want in a baseball award or trophy. High quality Wilson trophies help you distinguish your event with uniquely styled and customized awards in a variety of materials. With over 5 years of service together, we proudly stand behind all of our awards. We build quality awards that are designed to last. We offer a full workmanship warranty and we stand by our products. 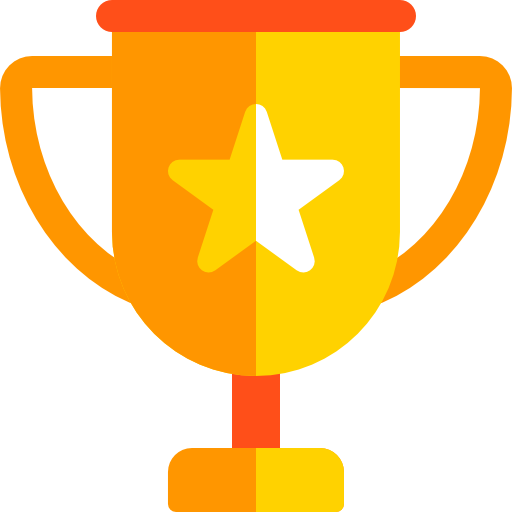 Your trophies help represent your event; a great event demands a great trophy. 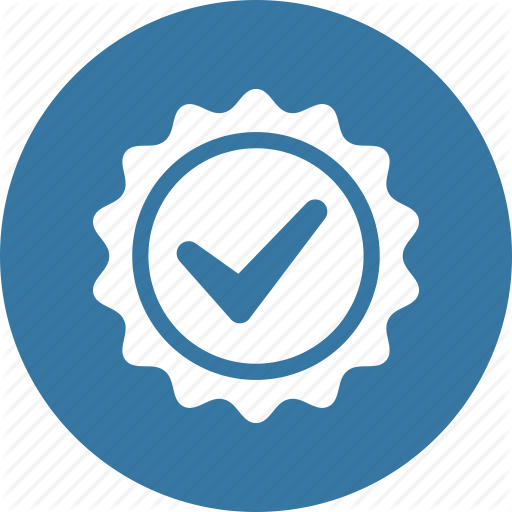 We guarantee that your order will be built to your demands and arrive on time.